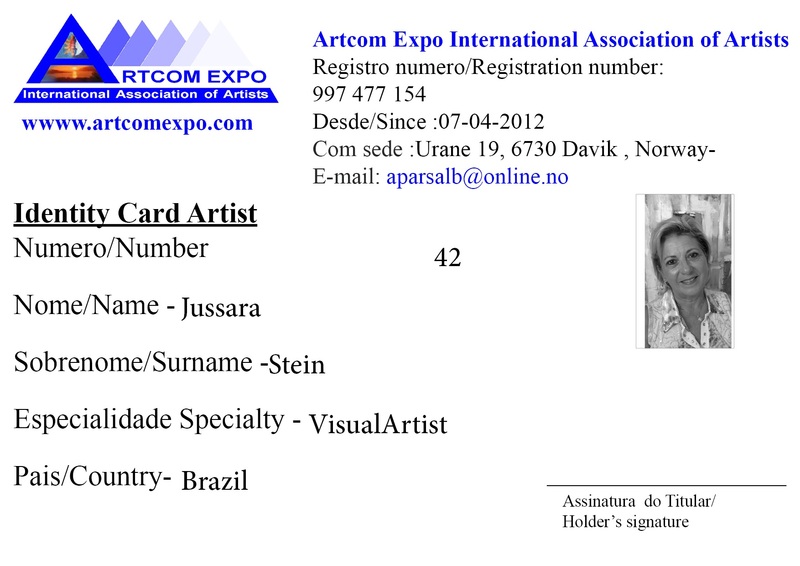 Maria Jussara Chibébe Stein, born in Tabapuã in 1953, has majored in Physical Education and graduated in Modern Dance at Escola Superior de Educação Física in São Carlos – SP in addition, she has specialized in Image and Sound through Universidade Federal de Mato Grosso do Sul. 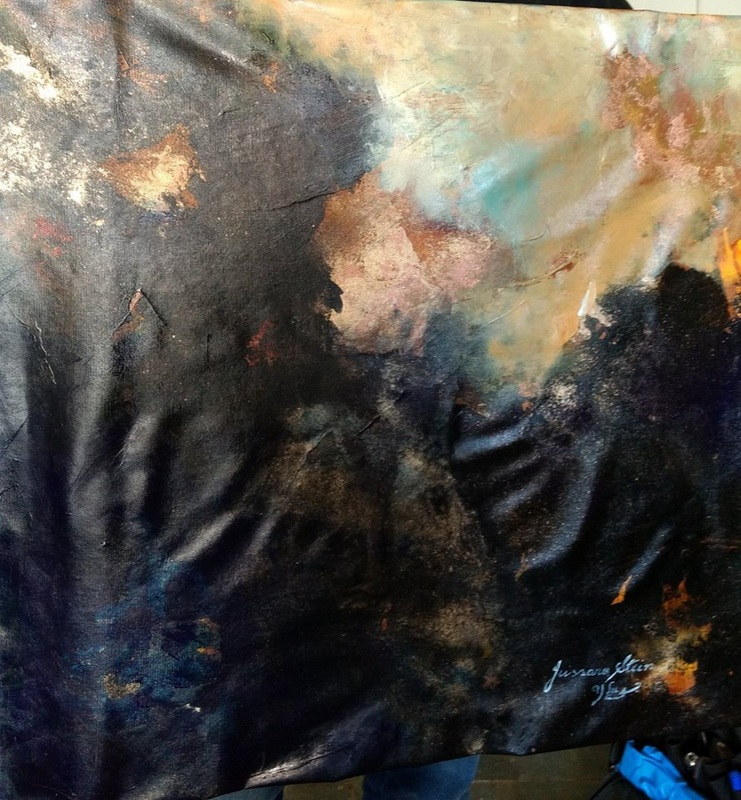 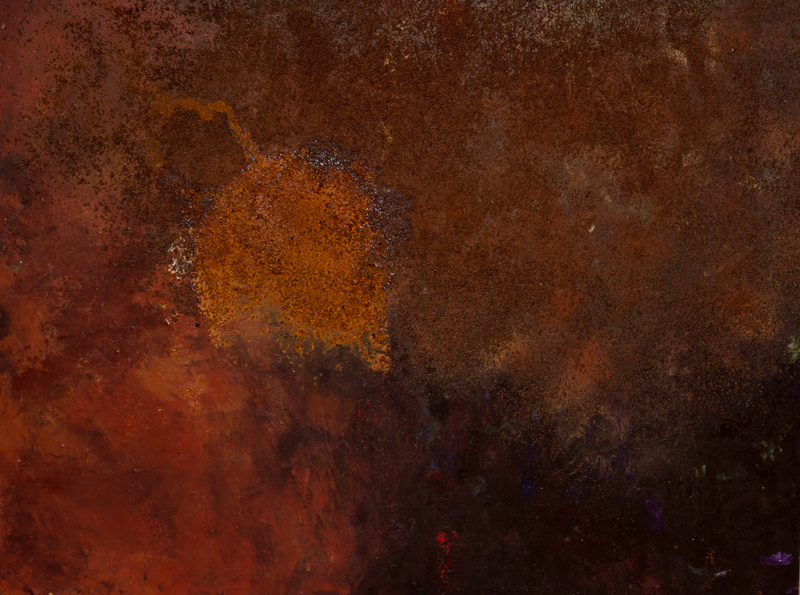 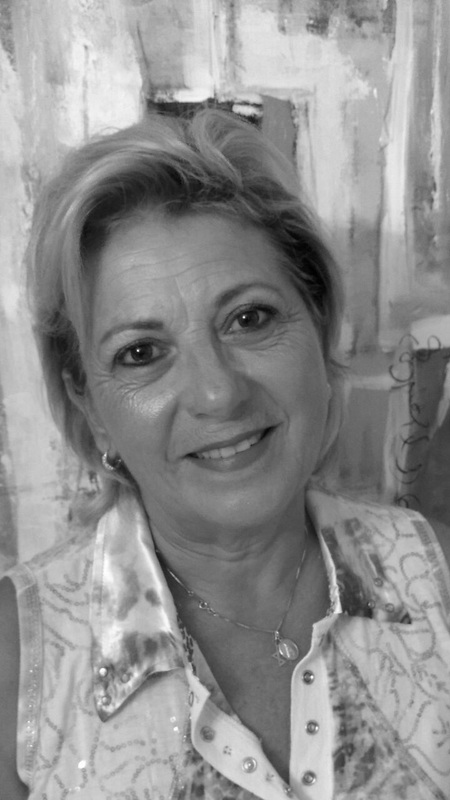 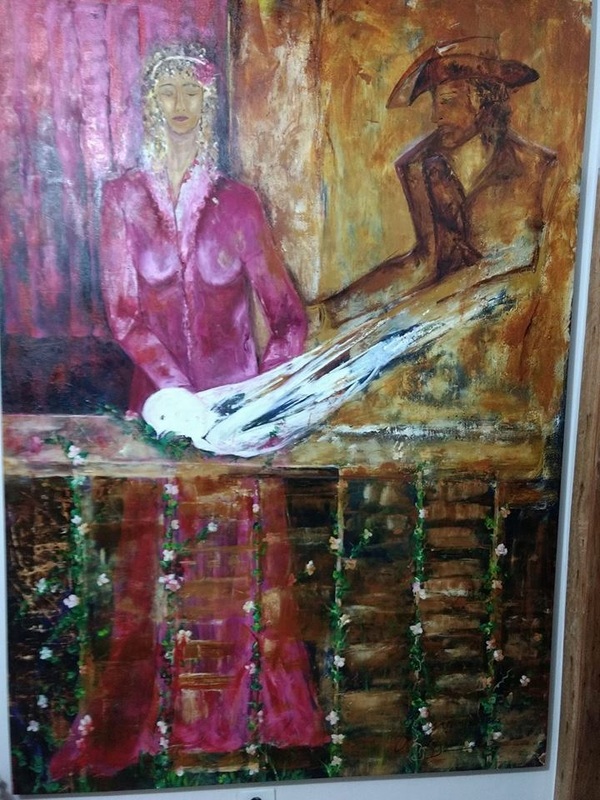 She has taken several courses as Porcelain Painting; Oil Painting Techniques; Dry and Oil Pastel; Art Restoration; as well as workshops such as “The Creative Process” with Charles Watson; Printing Impression Process with Maria Perez Sola; Plastic Arts with Daniel Senise, Paulo Pasta, Monica Nador; Contemporary Art History with Maria Adélia Menegazzo; Dynamic Encounters-International Art Workshop; 22nd Visual Arts Week “Visual Arts and Image and Sound” as a round table member; “Wash” – handmade paper Process Course; “Moinho de Papel” Implementation – “Wash – Pestalozzi”; Further Education - Art Theory and Esthetics – Luiz Edegar Costa – UFMS. 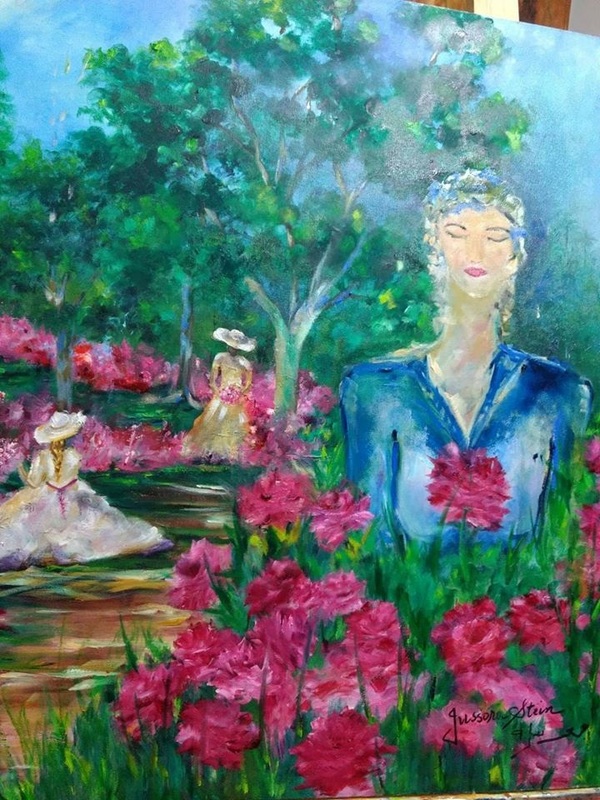 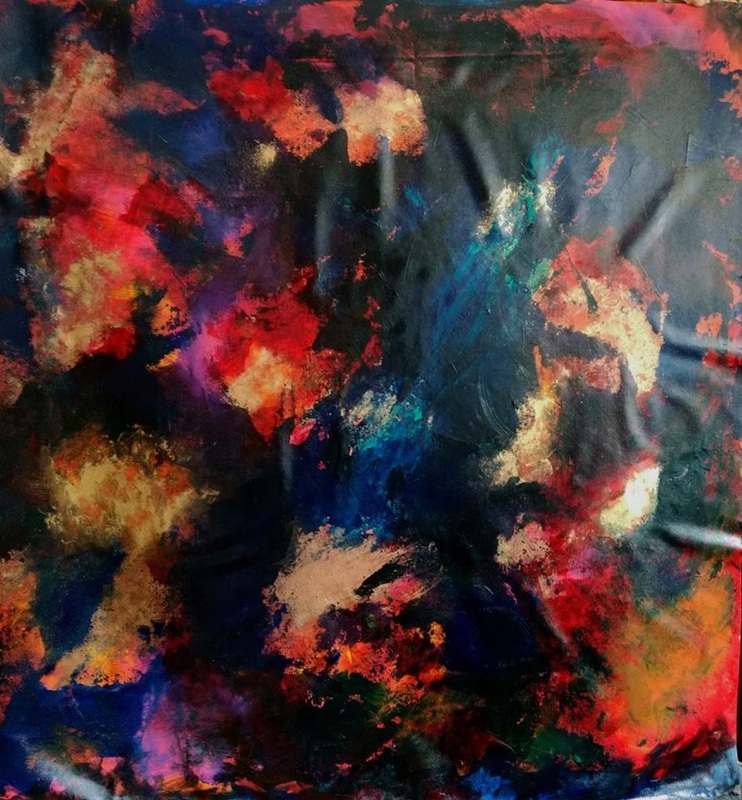 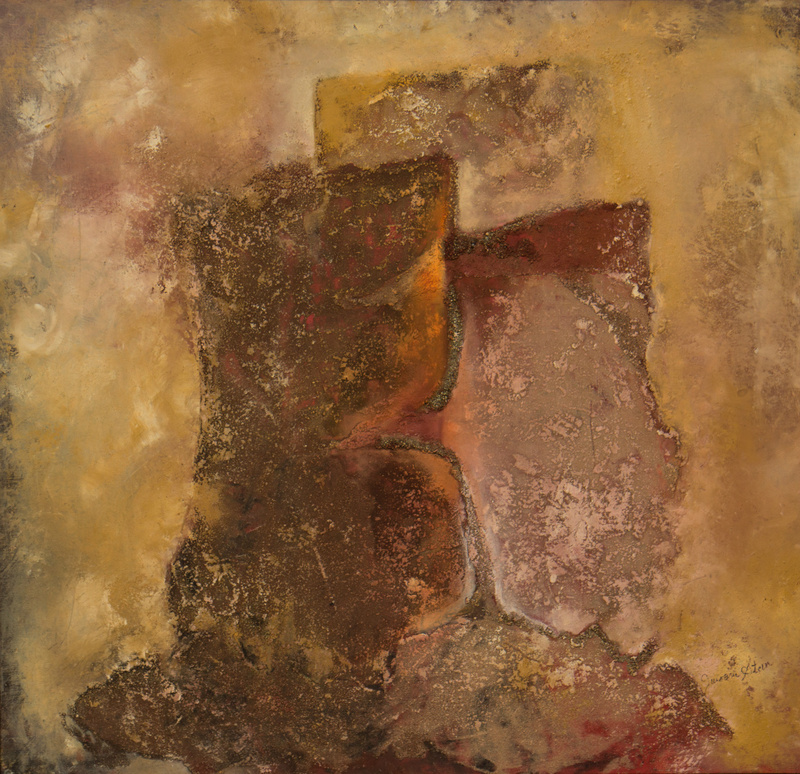 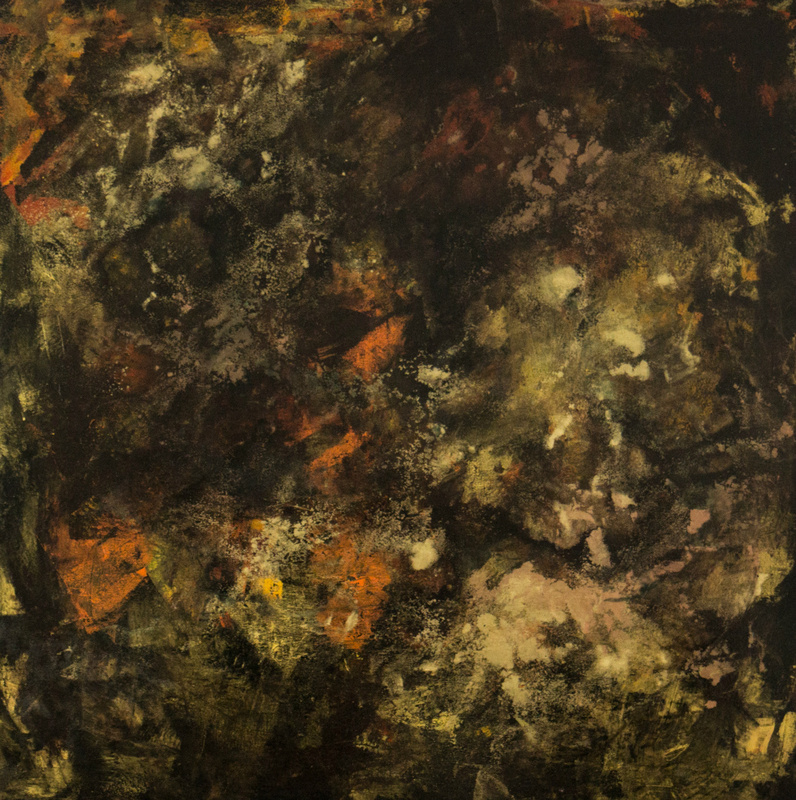 The artist has been awarded first place on “A Tripa Cultural” at the 22nd Visual Arts Week and at Salão Flamboyant – Goiania – GO and has had individual exhibitions at Sala Mato Grosso; Giovanni Grunchi Studio in São Paulo – SP; also in collective exhibitions at José Otávio Guizzo Cultural Center; Campo Grande City Council; Mara Dolzan Curatorship; Collective Exhibition- Professor Luiz Edegar Costa Curatorship; “O Grupo” – A Mato Grosso do Sul Contemporary Proposal; Collective:MARCO – Contemporary Art Museum – “O Grupo”; Collective:MARCO – “Paper Artist’s Association”; Collective:MARCO – “O Grupo” – Paintings and Printings. 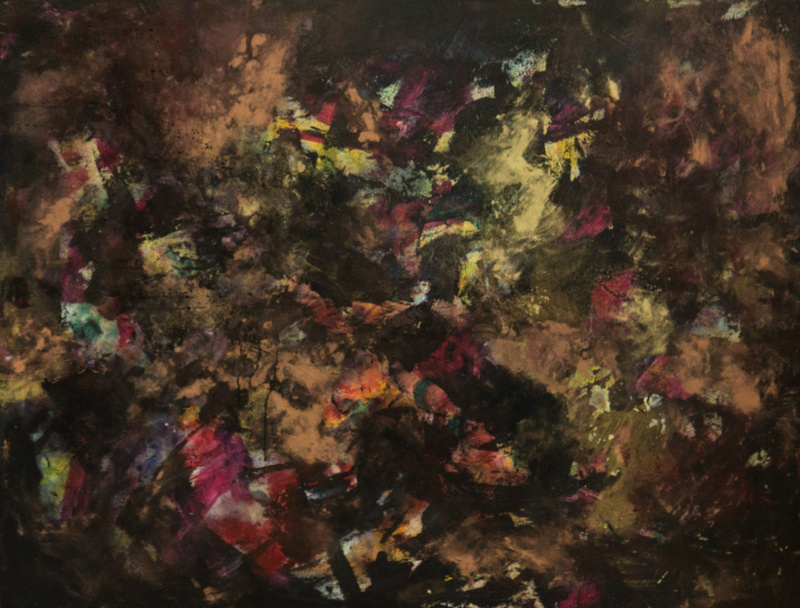 Currently, the artist can be found actively participating in a cultural congregation with artists from varied sectors and still performs individual and collective exhibitions. 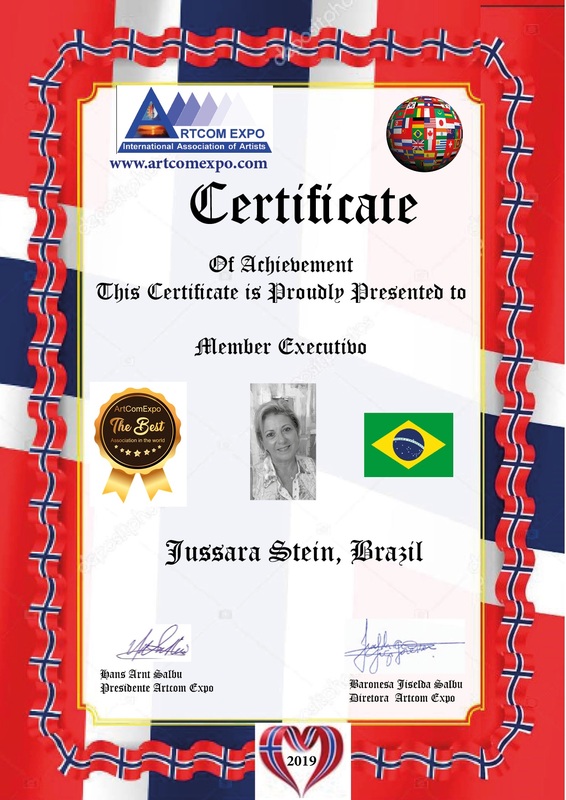 2015 - Memberships: Artcom Expo International Association of Artists .